Help build the U.P APRS network. Check our APRS page for more information. Your help is greatly needed! 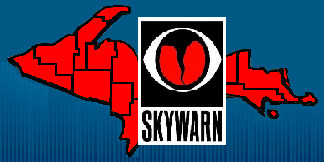 The September 2010 Skywarn Times is now available. Copyright © 2019 KCRA, Inc.